Developing Apps? Find out your Unique Device Identifier (UDID) and start demo testing a beta app. The UDID App will tell you the 40-character sequence of letters and numbers of your iPhone, iPad, and iPod. It conveniently allows you to send an email with this information to anyone of your choosing. An app developer can use the UDID to provision a beta app for distribution to selected devices. Allowing customers to demo apps before they are submitted to the iTunes App Store. Since this code is unique to your device, please only distribute your UDID to known and trusted developers. 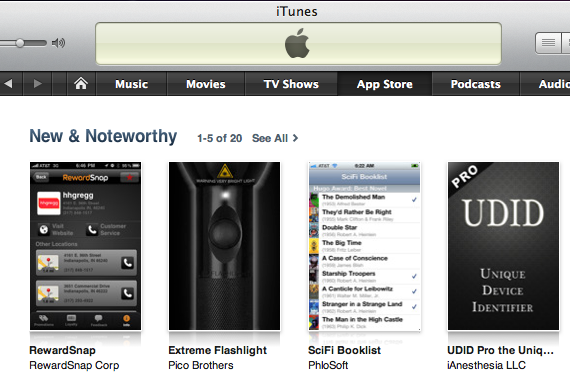 Since being listed on the iTunes App Store, Apple has recognized UDID Pro as a featured Utilities app for the iPhone, iPad, and iPod.